While mobile phone cameras are upping the game for themselves, point-and-shoot and compact cameras aren’t far behind either. 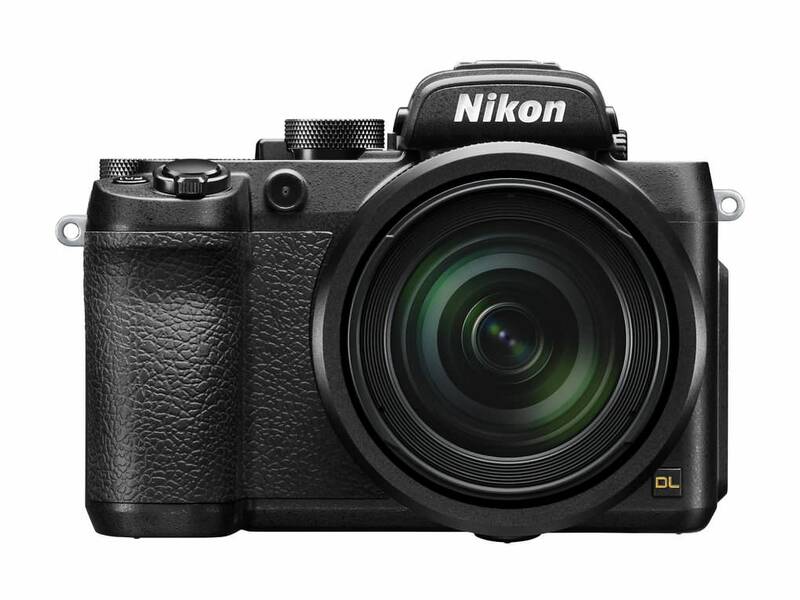 Case in point being Nikon, which announced a new line of cameras in the form of the DL series. Featuring three compact cameras that are armed to the teeth with features, the DL line hopes to take the likes of the Sony RX100 head on. All the three cameras in the DL lineup feature 20.8-megapixel shooters, with different zoom ranges – which also lend the names to the three snappers in the series. They also come with an always-on Bluetooth Low Energy module for sharing via SnapBridge. While the DL18-50 has an 18-50mm lens, the DL24-85 and DL24-500 come with 24-85mm and 24-500mm lenses respectively, the latter being a super telephoto lens. The DL line is capable of shooting still images at 20 frames per second with continuous autofocus, and 60 frames per second with fixed autofocus. The trio in the DL series feature Nikon’s VR image stabilisation systems. The DL18-50 and DL24-85 have a variable aperture of f1.8-2.8, and include adjustable touch OLED displays. Both are compatible with a 2.36-million dot resolution electronic viewfinder that is available to buy separately. On the other hand, the DL24-500 comes with a built-in electronic viewfinder and an LCD display which can flip sideways. The DL24-85 is priced at $649, which roughly translates to Rs 44,500, while the DL18-50 and the DL24-500 are priced at $849 (approx. Rs 58,200) and $999 (approx. Rs 68,500), respectively. All three models will be available to buy in a couple of months. 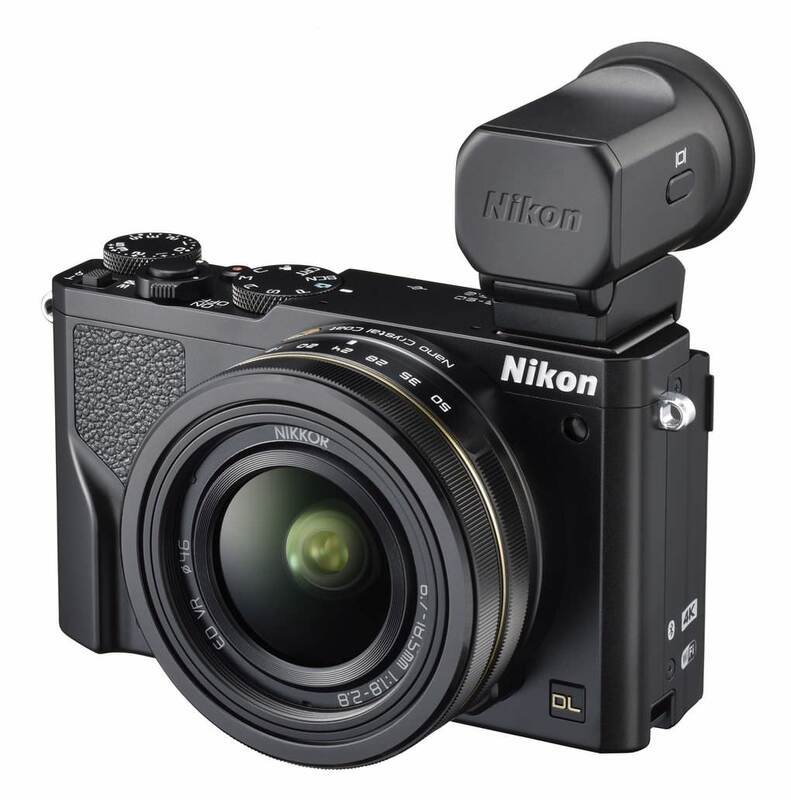 Besides the DL series, Nikon also announced three compact zoom cameras in its Coolpix lineup- the A900, B500 and B700. 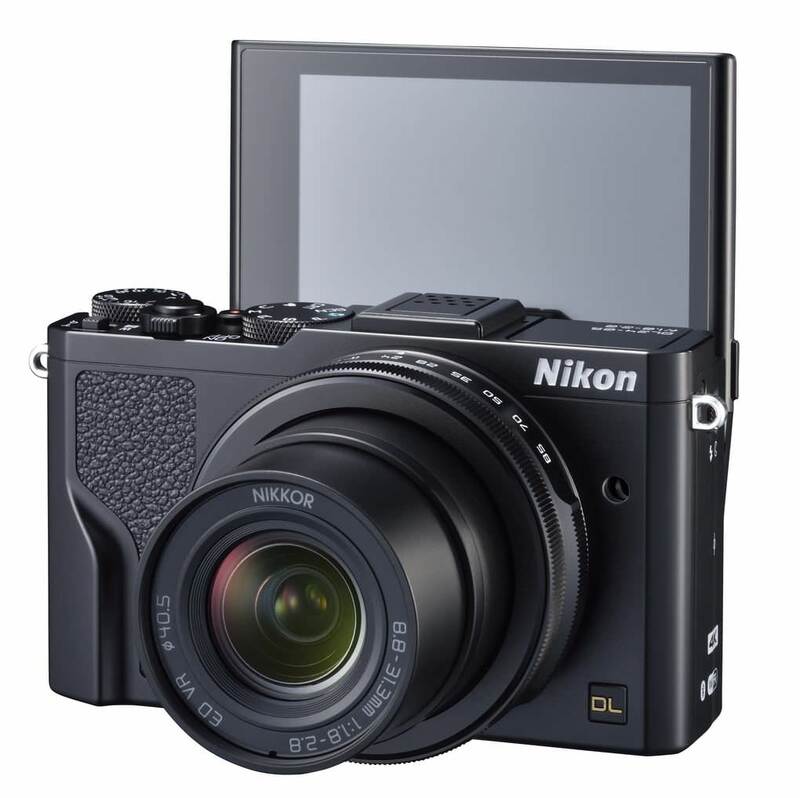 Much akin to their larger DL series siblings, these three point-and-shoot cameras feature Bluetooth Low Energy for a continuous connection via Nikon’s SnapBridge application, along with built in Wi-Fi and NFC. 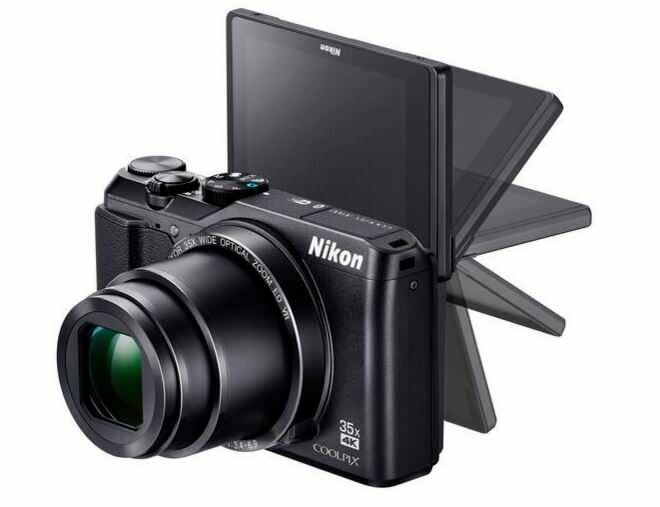 While the Coolpix A900 features a 35x optical zoom, a 20-megapixel BSI CMOS sensor, 4K video recording at 30fps and a 3-inch tilting display with a 920k-dot resolution, the Coolpix B500 features a 16-megapixel BSI CMOS sensor with 40x optical zoom, hybrid VR image stabilisation technology, full HD video recording at 30fps, ISO 125-1,600 and a tilting 920K-dot 3-inch LCD display. The Coolpix B700 is the baddie of the pack, featuring a 20.3-megapixel BSI CMOS sensor, 60x optical zoom, a 3-inch tilting LCD display, RAW format (NRW) support, 0.2-inch high resolution electronic viewfinder, built-in Wi-Fi and Bluetooth LE, different creative shooting modes (including a burst mode at 5fps), and support for 4K UHD video recording at 30fps along with VGA slow motion capture at 120fps. The ISO range is 100-1600 (3200 available in P,S,A or M modes) and shutter speeds ranging from 1/4,000 to 1 second. The cameras will be available with price tags of $299 (approx. Rs 20,500) for the B500, $399 (approx. Rs 27,400) for the A900 and $499 (approx. Rs 34,200) for the B700. They will be available in Spring 2016.